9to5Mac reports that Roy J.E.M Raymann from Philips Research, an expert on sleep research, will work for Apple's iWatch team. Before joining Apple, Raymann served as a senior scientist at Philips Research working as a lead on various sleep related research projects. He founded the Philips Sleep Experience Laboratory, a non-clinical sleep research facility, and also lead projects researching various aspects of sleep and activity monitoring through the Philips’ Consumer Lifestyle Sleep Research Program and the company’s Brain, Body, and Behavior group. 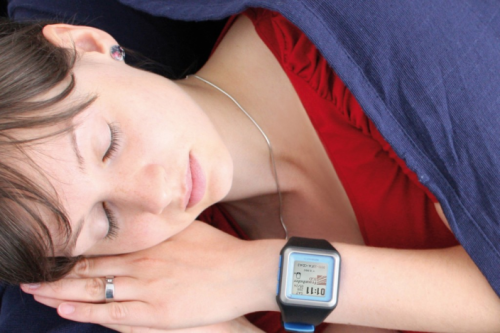 Raymann’s research covers many projects related to monitoring and modulating sleep patterns through non-medical means. Last year Philips released its iOS-controlled "Hue" lighting system that allows users to personalize the lighting experience. Today Philips announced a major update to the Hue adding many new features. Among the most interesting is integration with IFTTT protocols to allow the system to provide visual alerts for different situations. 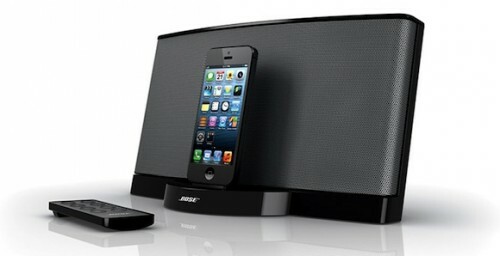 Bose Lightning-compatible SoundDock III is available this month for $250. After the advertisementsof that JBL and Philips releases new Lightning-compatible music station for Apple's devices, Bose began advertising the company's digital music system SoundDock lll, designed for devices equipped with Lightning jack. Shipping of $ 249.95 value SoundDock III is within 7-10 business days, increasing the delivery time for those customers who preordered a device during the weekend. 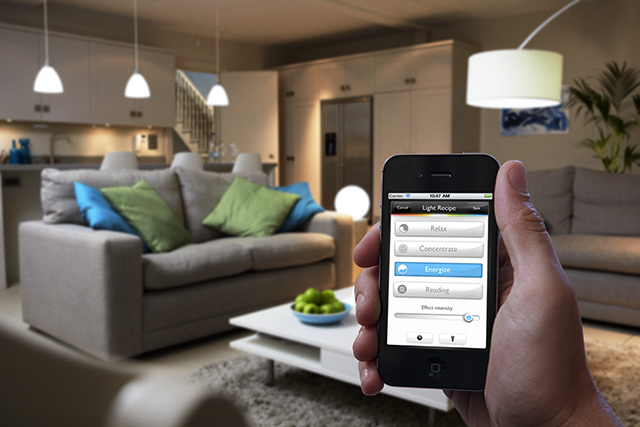 Today Philips announced that it would release a smart LED bulb at Apple stores tomorrow. Unlike traditional light bulbs these bulbs use a bridge that is connected to your Wi-Fi router to allow you to customize lighting times and settings via a dedicated mobile app. Following Apple’s acquisition of Israeli flash memory company Anobit, an Israeli business newspaper Calcalist reports that Apple wants to open a research center near Haifa city by the end of February. Reportedly the facility is located at the south of the Haifa city, in the neighborhood of Microsoft, Philips and Intel, who also have research centers there. Greenpeace ranked 15 companies across three areas: energy, greener products and sustainable operations and released its "Guide to Greener Electronics" on Wednesday. This time Apple took fourth place in the rating up five places from the previous report. Nokia (4.9/10), Dell (5.1/10), and HP (5.9/10) were on the third, second and first places respectively. Immediately below Apple were Philips (4.5/10), Sony Ericsson (4.2/10), Samsung (4.1/10) and Lenovo (3.8/10). 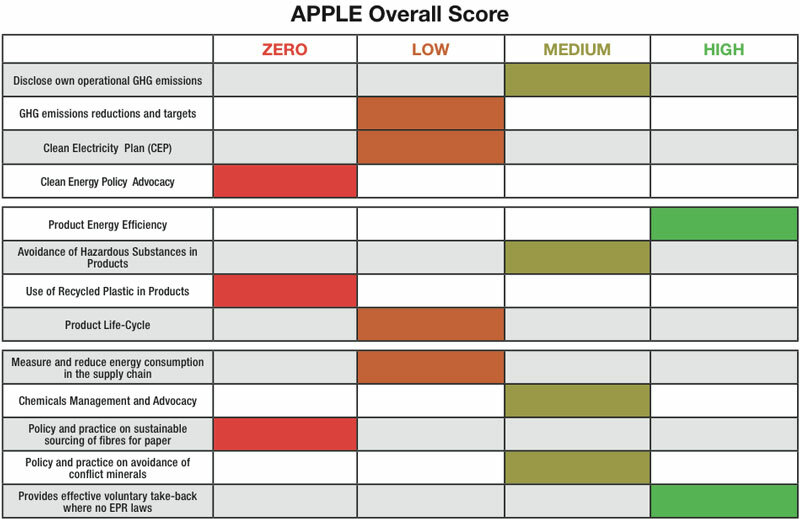 The organization criticized Apple for the fact that Apple has not specified any target to reduce emissions. Nevertheless, Greenpeace gave the company credit for use of renewable energy and improved energy efficiency. Apple is also very demanding for product criteria. 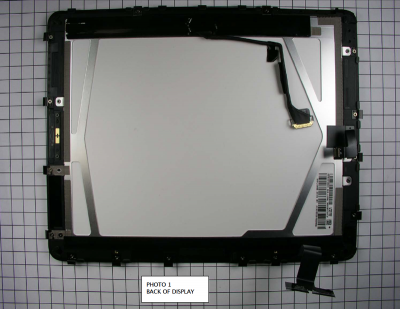 So all of the company's devices are free of PVC vinyl plastic and brominated flame retardants. But Apple’s relationships with Greenpeace are not limited by positive experience only. "For years now Apple has pushed the environmentally friendly aspects of its products, countering a dispute that began with Greenpeace in August of 2006, when the organization issued a report condemning Apple for the use of toxic chemicals in its devices. Greenpeace also pulled a number of publicity stunts, such as a "Green My Apple" campaign in London in October of 2006, and a "greening" of Apple's flagship Fifth Avenue glass cube in January of 2007." According to the report revealed by Chosun resource 5MP camera sensors for iPhone 4G will be supplied by LG Innotek. "The electronics component maker began producing the sophisticated cameras at its plant in Gumi this month and will mass produce them starting in the second half of this year." So the rumors about OmniVision going to supply cameras for a new generation of iPhones that appeared in December 2009 are incorrect. 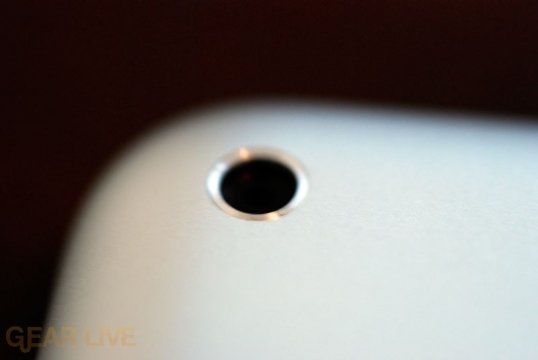 iPhone 4G is expected to have not only 5.0-megapixels capera, but also a camera flash (probably based on Philips' LUXEON LED techonogy). The functions for flash are already implemented in iPhone OS 4.0.